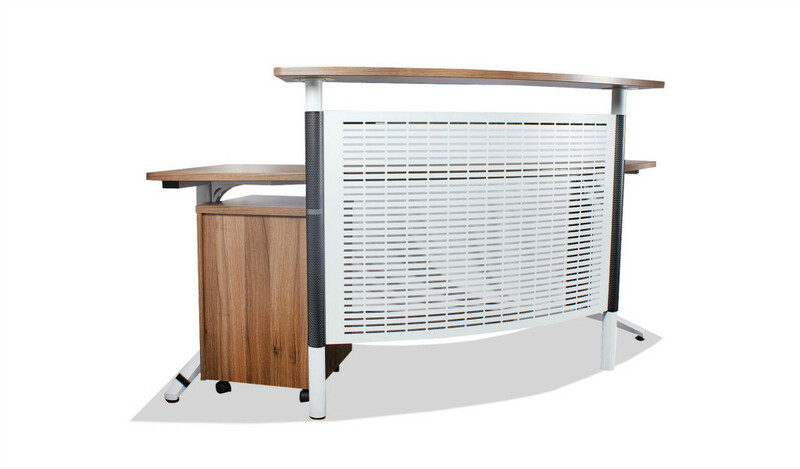 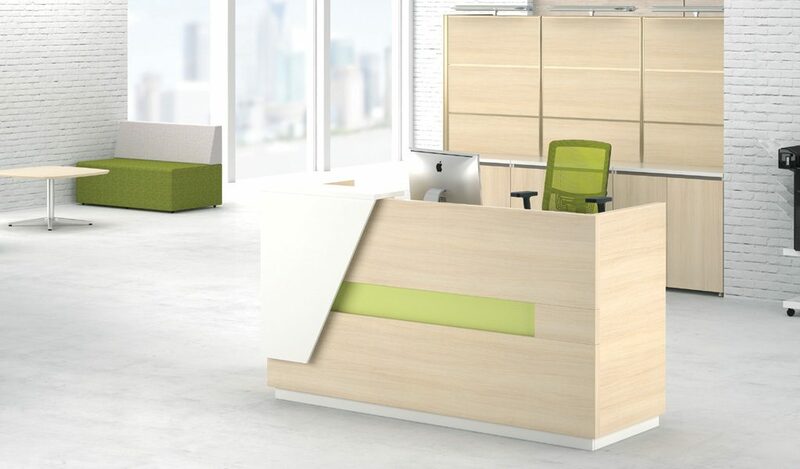 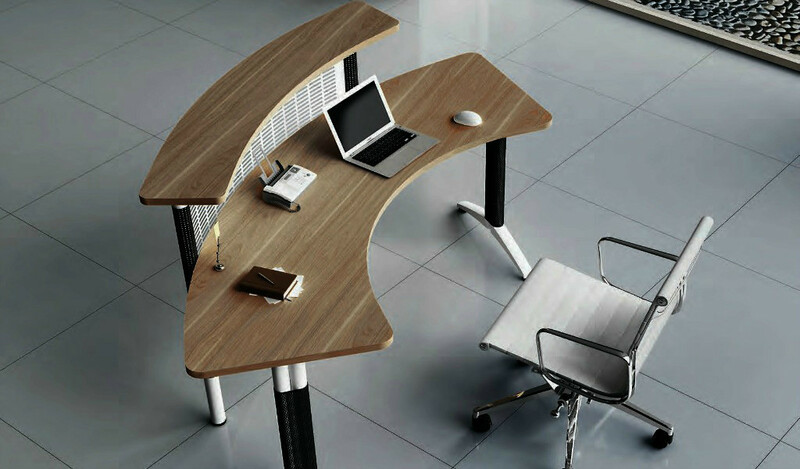 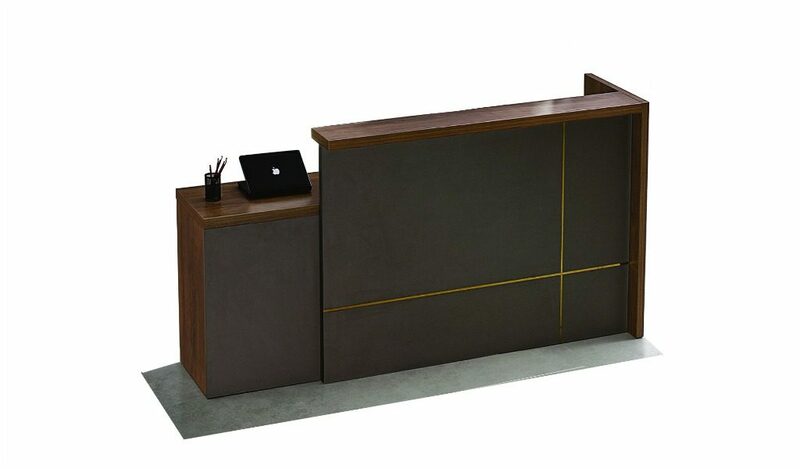 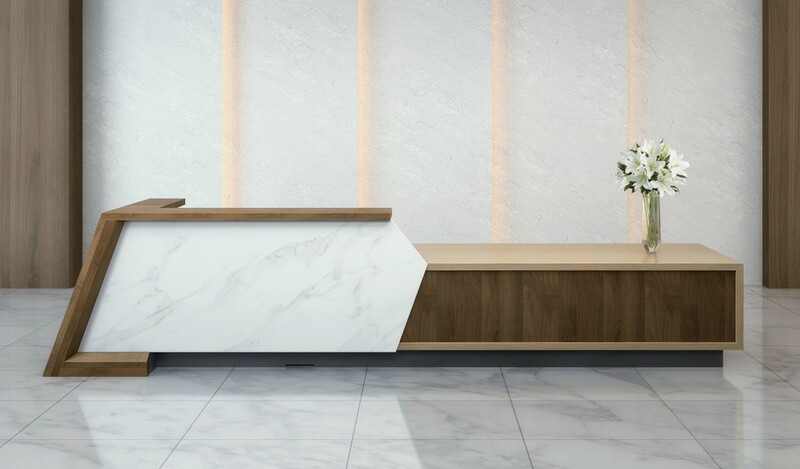 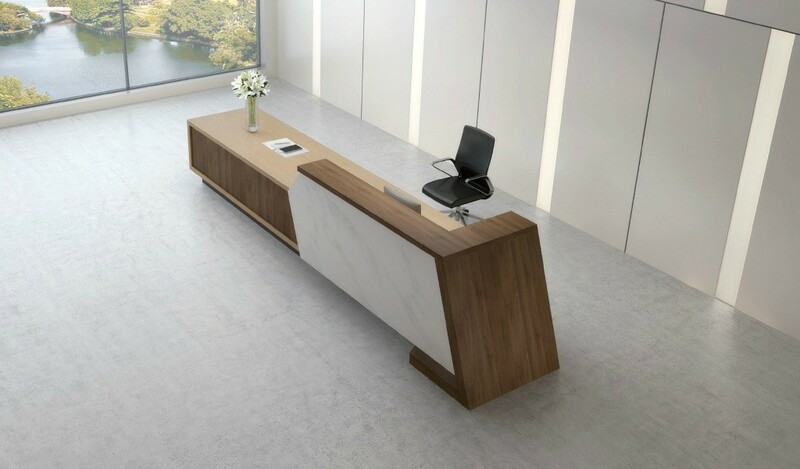 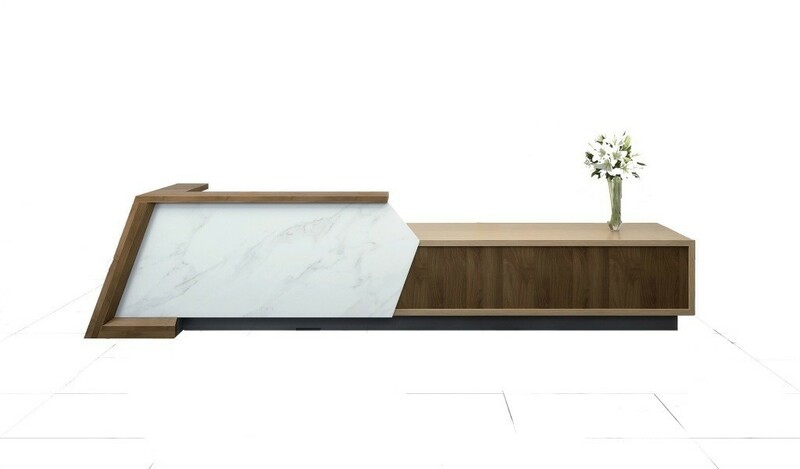 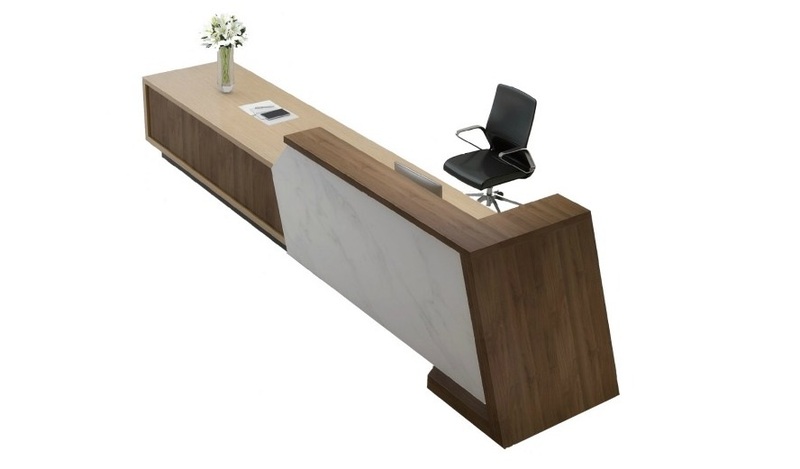 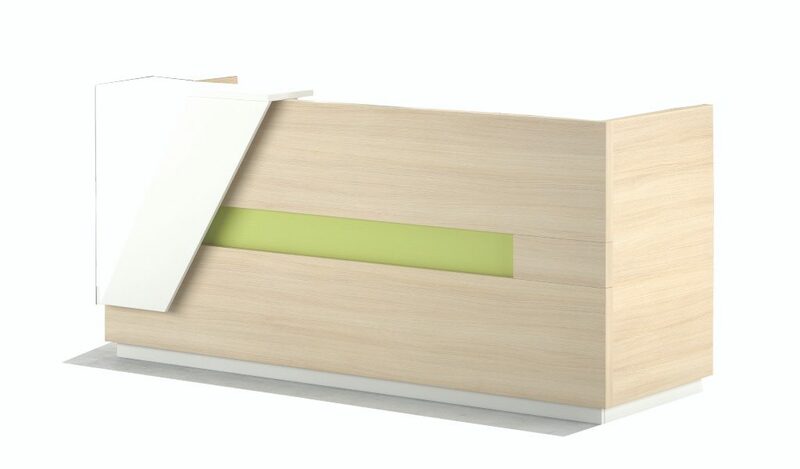 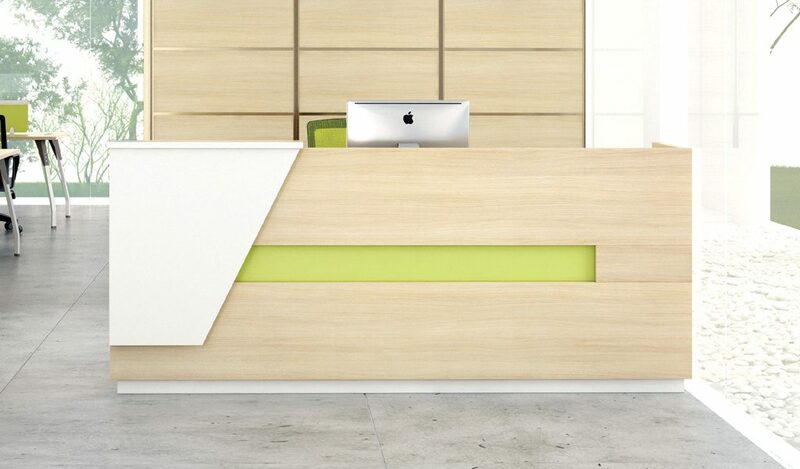 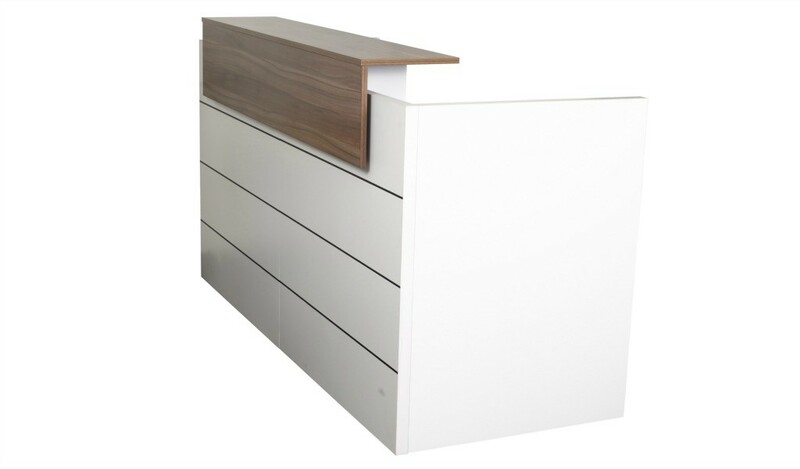 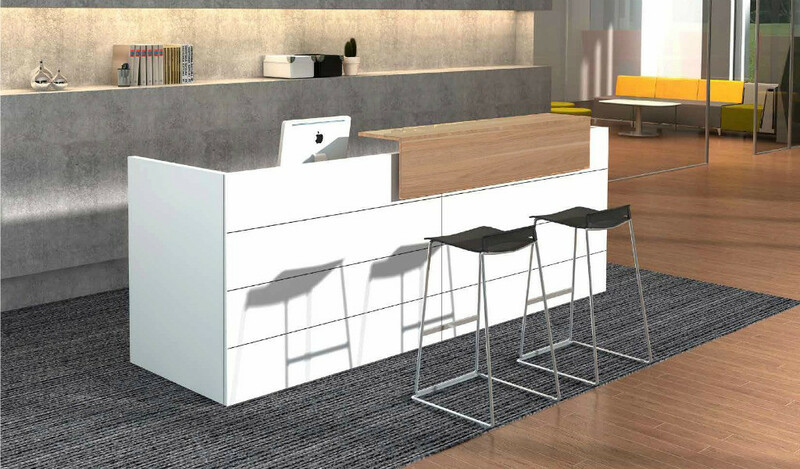 A wide range of ready to install reception tables for offices, institutions and commercial establishments. 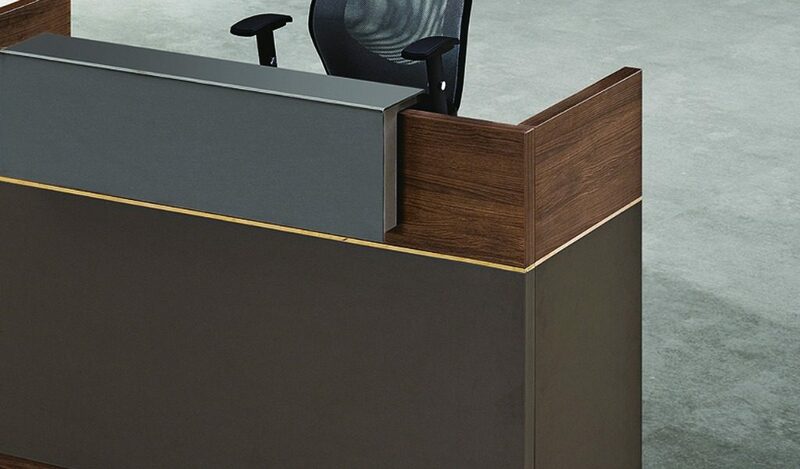 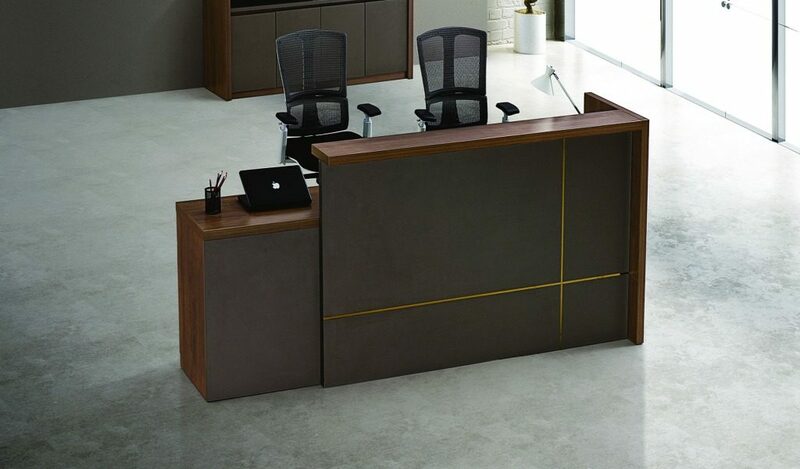 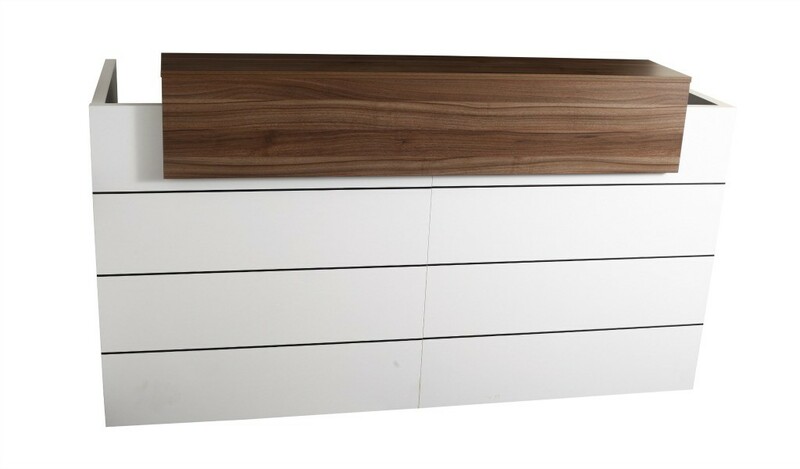 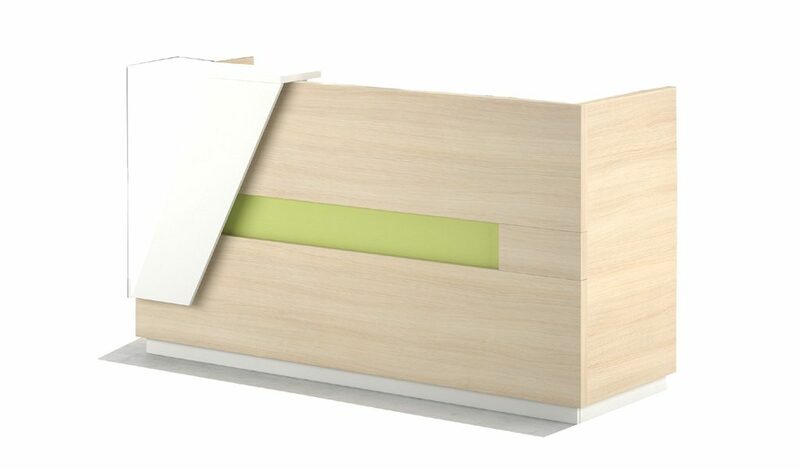 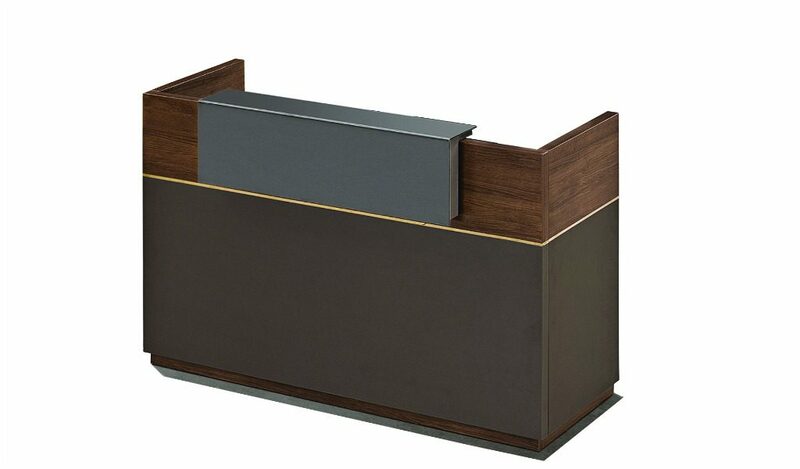 Easy to install contemporary designs and premium finishes in various sizes and configurations. 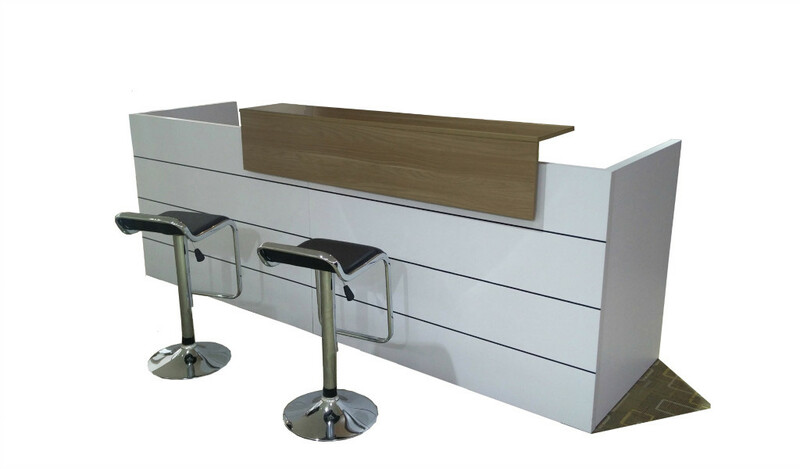 You can also customize them to your preferred size, finish and configuration.